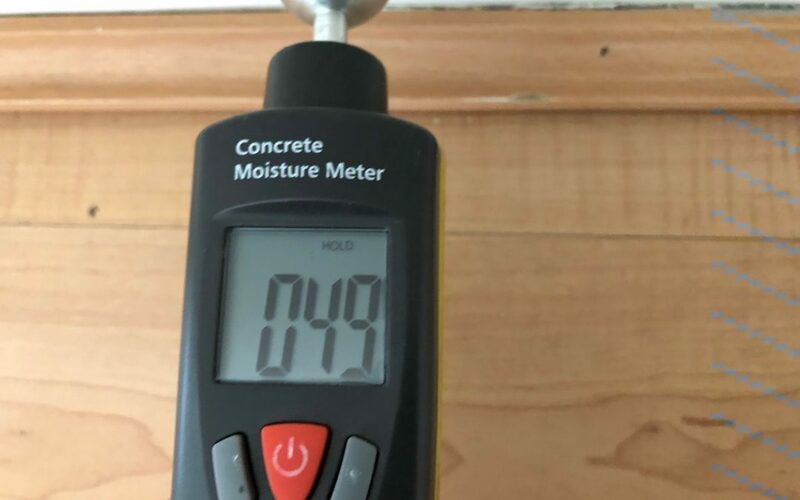 Your Prompt building inspector carries moisture testing equipment that can detect moisture in walls and other surfaces where it cannot be seen with the naked eye. 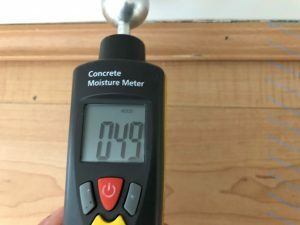 A concrete moisture meter will give a moisture reading in the form of a score out of 100. 35-50 is considered dry, 50-75 is damp and 75-100 is wet. This does not damage the wall and can be used to detect rising damp, water leaks and moisture ingress from wet areas such as behind shower walls.